Complete with Eurekas E!luminate system and E! 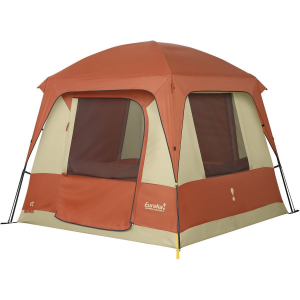 Media Center, the Jade Canyon 4-Person Tent ensures you and up to three of your camping companions stay entertained all evening long. Install the two removable, reflective E!luminate planels in the tent ceiling, switch on your LED lantern and experience increased floor-level brightness by up to three times. This makes it a breeze to prep for bed or even read a book until its time for lights out. Integrated E! 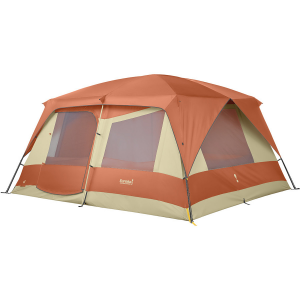 Media Center consists of a clear sleeve located at the center of the tent that holds your notepad and is touch-screen friendly to ensure ease of use simply set your tablet to play your favorite show or movie, kick back in your sleeping bag and enjoy. Plus, the built-in zippered E! Power Port allows you to bring electrical power inside for added convenience. 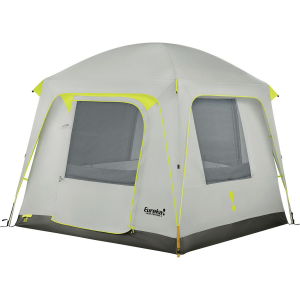 The free-standing, easy-to-setup shockcorded steel and aluminum frame, yellow tent and fly webbing, and post-and-grommet assembly combine to make setup fast. 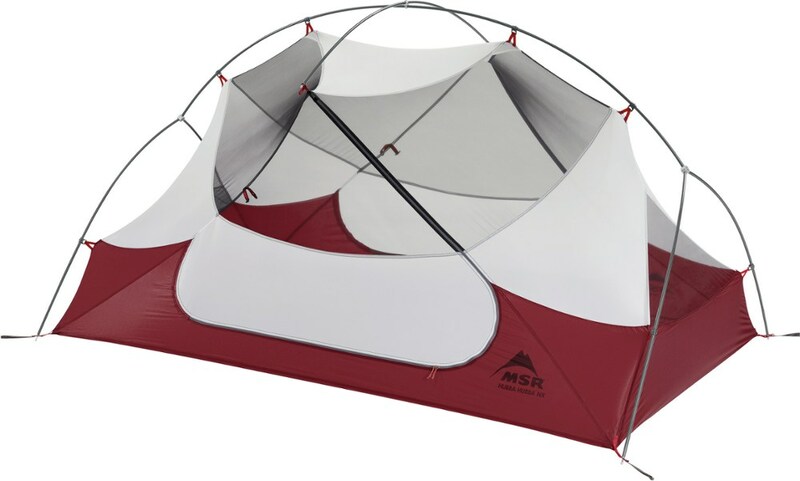 Rugged 75-denier-polyester construction includes a StormShield coated fly, No-See-Um mesh an mesh lower roof panels for cooling ventilation. One lantern loop, 23 hang loops with 0.5 O-rings. Storm guy out pockets secure guylines. Imported. Cancer and Reproductive Harm- www.P65Warnings.ca.gov. Color: Yellow. Type: Cabin Tents. 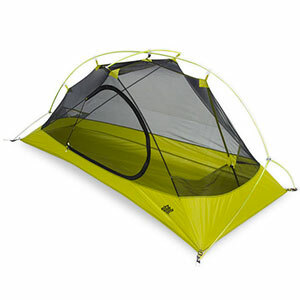 Eureka Camp & Hike Jade Canyon 4 Tent - 4 Person 3 Season-Yellow 2601276. luminate system and the E Media Center. 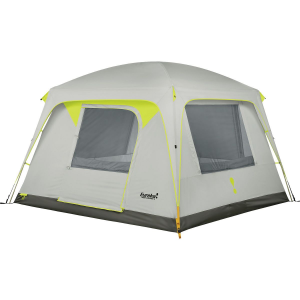 Find all the comforts of home inside this Eureka canyon 4-person tent, with built-in features that make it one of the most livable tents on the market. Floor: 75 denier polyester - 2000mm PU coating. Screening: 86 denier no-see-um mesh windows and roof. Fly: 75 denier "Stormshield" polyester - 1800mm PU coating. Walls: 75 denier polyester - 1800mm PU coating. Stakes: Steel. Storage duffle: Polyester. Tent, pole & stake bags: Polyester. Steel-and-aluminum frame creates nearly vertical walls, maximizing usable interior space. 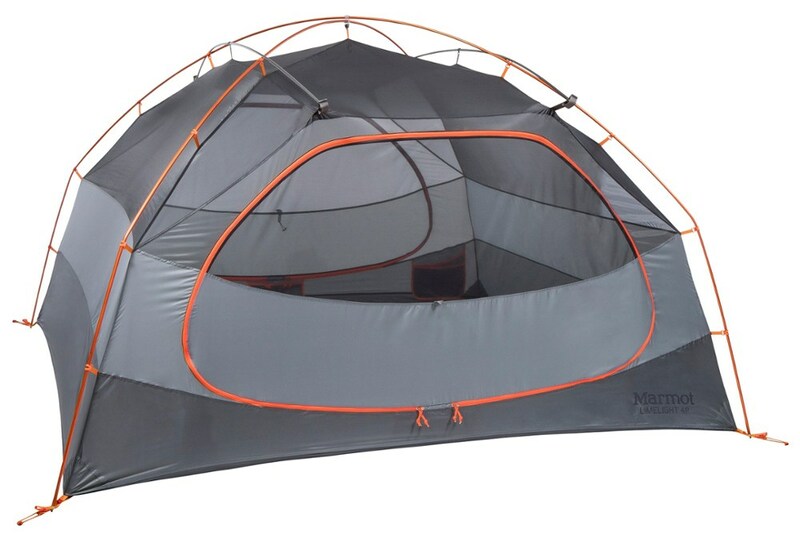 E Power Port lets you bring an electric cord into the tent. Four mesh windows and mesh ceiling offer excellent ventilation. E! Media center sleeve holds a notebook or tablet. E!luminate system consists of two reflective panels that can be installed in the ceiling. Imported.